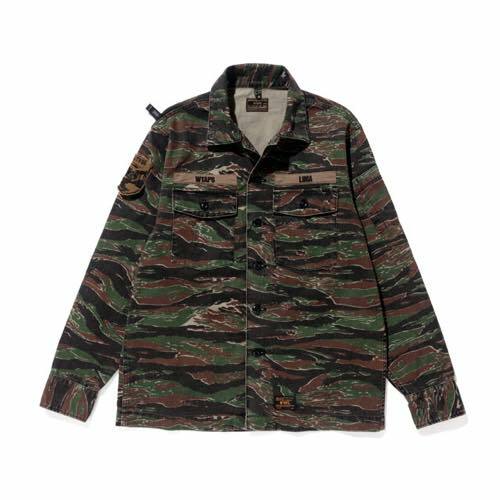 Earlier this year WTAPS brought back one of their most popular screenprints as a part of their SS_17 SNEAK collection. 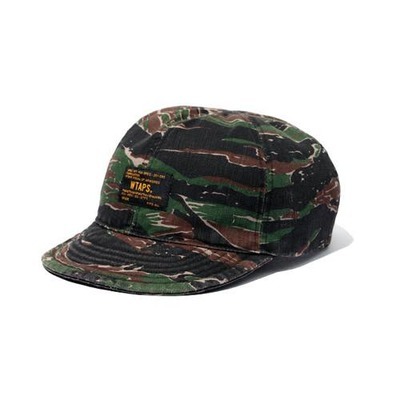 This time, they're releasing a small collection of various items all decked out in tiger camo. Featuring a buds shirt and trousers, an A-3 cap and a Pep tote bag. These items will be released this week at the GIP store and at all the HOODS locations. No word if there will be any international release as of yet. Check out the collection in full below.